Everything here enchants as it soothes. 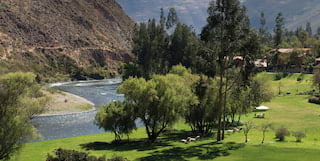 Relax with yoga on the riverbanks or explore the Sacred Valley on horseback. 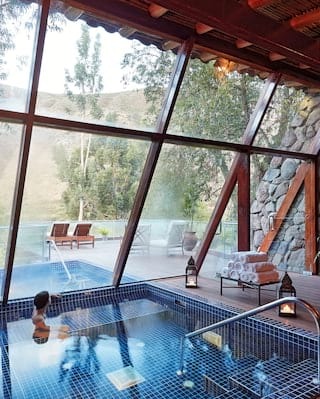 Float in our heated pool or indulge at the Andean-style Mayu Willka Spa. As birds jabber overhead and wind whispers in the emerald trees, find your own harmony in the elements. Each hideaway sits on a raised terrace that cascades down to the water’s edge. Private balconies offer sublime vistas onto the Sacred Valley. Inside, bright and airy spaces combine with enticing alpaca fabrics and indigenous design flourishes to conjure a sense of serenity. Bright and vibrant rooms offer a serene place to rest. 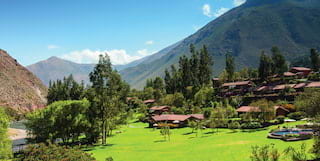 Each is unique, with stunning views over the Urubamba River and across the Sacred Valley. 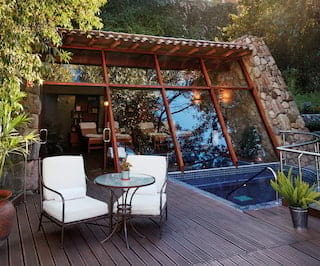 Constructed from natural stones and wood, they offer a wonderful sense of harmony that extends onto a private flagstone terrace. For a true sense of peace, we do not offer in-room televisions. 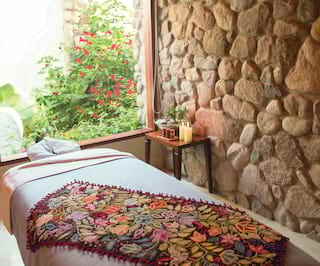 Befitting one of the most scenic Sacred Valley hotels, our suites bring the outside in. Luxurious bathrooms with large, slanted windows redefine the meaning of sun-bathing. Step onto your private terrace and savor the great outdoors. 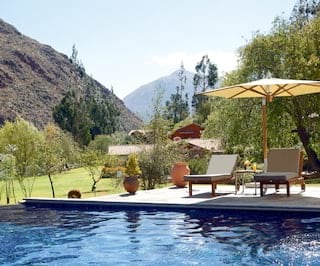 Gather family and friends together at Belmond Hotel Rio Sagrado, the best hotel in Peru, for an enchanting group escape. Our bright, two-story villas rise out of a riverfront wild flower garden. Find opulent interior living areas, while beautiful terraces draw you outside. From the vibrant splashes of color in each luxury suite to the endless Sacred Valley views from the dazzling pool, every detail will take your breath away. 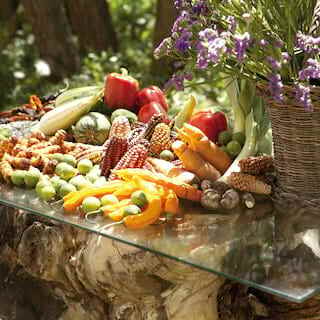 Savor local cuisine featuring seasonal produce grown in our gardens. 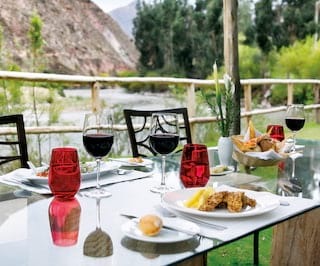 Sample fine Peruvian-fusion at El Huerto, or enjoy lunch with views of the Urubamba River at El Jardin. 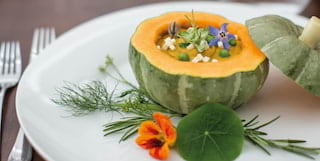 Dating back to the Inca empire, this ancient cooking method involves placing hot stones in a pit to slow-cook different ingredients. 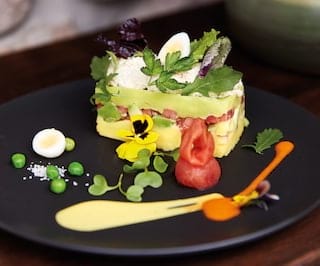 A Peruvian culinary experience that’s not to be missed. 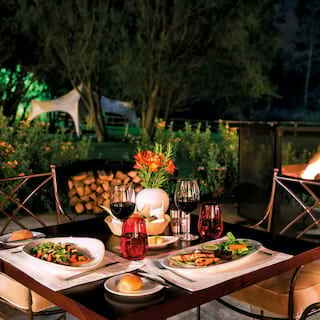 With the babbling river whispering in your ear, take a seat at El Huerto Bar for the ultimate sunset refreshments. 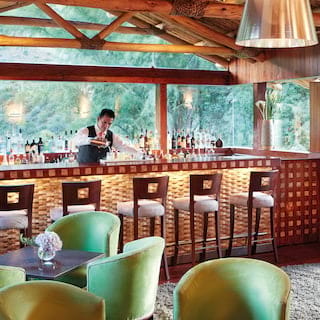 Blending harmoniously into the valley’s earthy hues, this intimate bar also hosts a daily Pisco tasting. 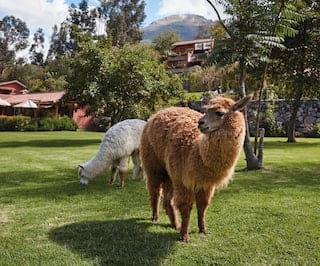 Enviously positioned in the heart of the Sacred Valley, beside the rumbling Urubamba River, Belmond Hotel Rio Sagrado is the perfect base for a range of Andean adventures. 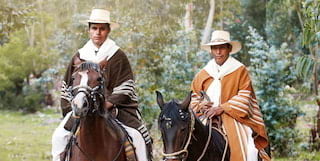 Explore the area’s astounding beauty on horseback, or conquer the waves with a white-knuckle rafting experience. 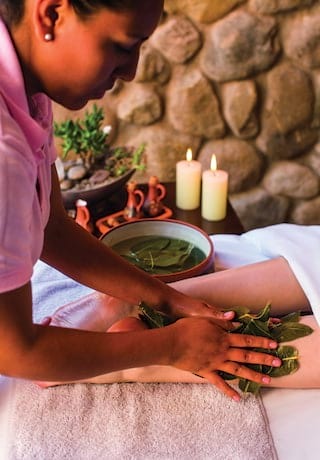 Alternatively keep things serene closer to home, with spiritual yoga sessions or a unique ceremony with a local shaman. Housed in a beautiful wood and stone complex, the spa’s floor-to-ceiling glass walls bring the outside in—and afford spectacular views of the valley. Select an exclusive therapy, or linger in the tranquil jacuzzi. 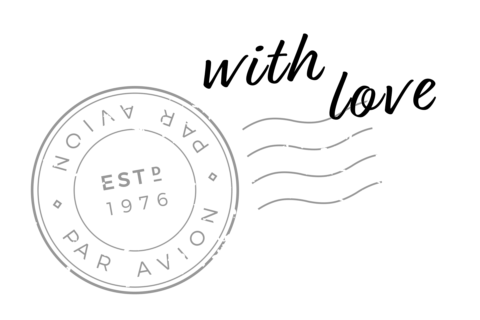 This oasis of calm has the feel of an ancient Incan farmstead—staff lend the warmth of a family home while the treasures of the natural world are tangible. 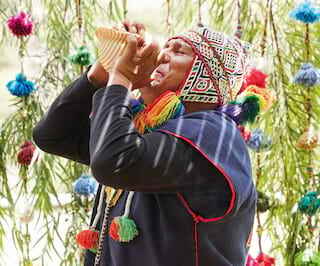 When the Incas moved north of Cusco to the Urubamba Valley, they knew they had come across sacred land. 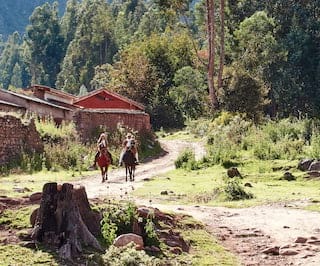 With a rolling river mirroring the Milky Way, fertile soil in which crops could flourish and a pleasant year-round climate, this land would become home to one of the world’s greatest civilisations. 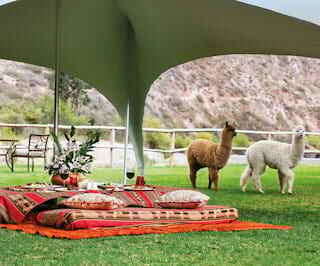 A host of fun-packed experiences for all ages awaits in the Sacred Valley of Peru.